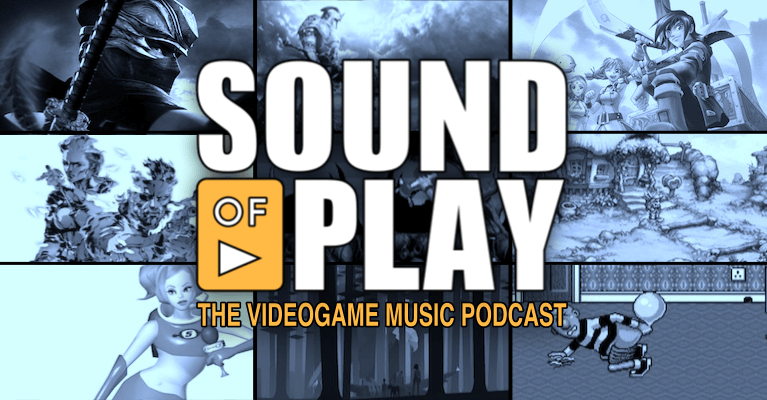 So unfortunately I had to drop out of the Cane and Rinse podcast on Zelda II: Adventure of Link. In the past I’ve had to miss out on recordings due to health and other circumstances out of my control, but this is the first time I’ve dropped out because I simply couldn’t finish the game in question. I reached the final dungeon/temple – the Great Palace, and I banged my head against it for a few evenings, before time and frustration forced me to throw in the towel. This is without a shadow of a doubt, the most frustrated and upset I have ever been at a game I’ve had to play for Cane and Rinse. Given that then, it might surprise you, that I think Zelda II on paper has the potential to be a fantastic game. I can’t fault Zelda II for ambition. At the time this was released, so much of what was being attempted here is really reaching for the stars; complex combat, a fully-fledged RPG stat system, and a sophisticated and interconnected open world. Any one of these things would be impressive at the time, and Zelda II attempts all three. It’s also clearly inspired a lot of games I love. 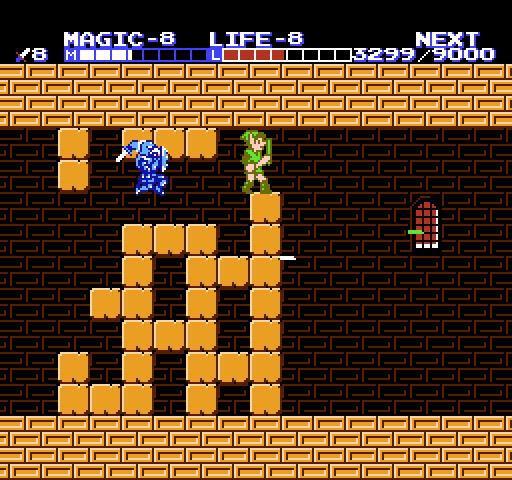 The Souls series borrows quite a few approaches to structure from Zelda II. Despite all the suffering this game made me endure, it’s really hard not to be impressed with everything this game attempts and the influence it has had. 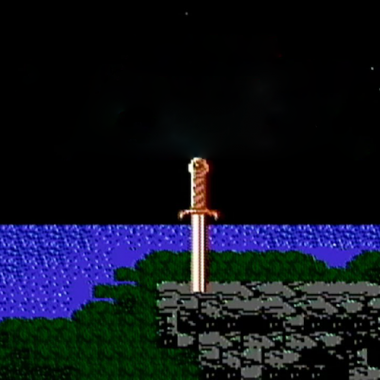 However, I don’t find the reality of Zelda II nearly as impressive as its legacy. 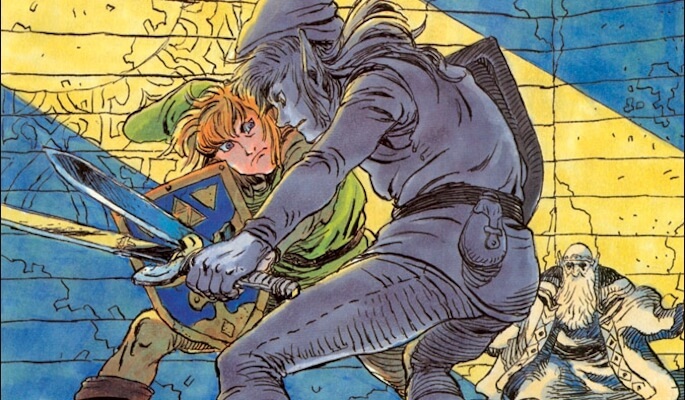 While the player is definitely capable of so much more expression in combat than in the original Zelda, fighting the game’s tougher enemies at best feels like a war of attrition and at worse a game of chance. By far the most frustrating enemy encounter for me, were the Fokkas. In fact these annoying bouncing buzzards are the ultimate reason I’m not on the podcast and instead writing this article. These guys are real Fokkas! Their movements are erratic, their attacks are relentless and getting past their defence requires much more luck than skill. I struggled to form any kind of strategy to take these guys out consistently, and it drove me up the wall. Most of the other enemies are easier to kill, but can still be immensely frustrating. There were quite a few encounters where I just accepted that I was going to lose a certain amount health, no matter how many times I repeated it. Getting past a tough combat section in this game never filled me with the elation that defeating a difficult boss in Dark Souls does or getting through a level in a tough challenge like (say) Super Meat Boy does. There was no euphoria that came from mastery, just the absence of negative emotion. The original The Legend of Zelda has simpler combat, but also a reliable set of rules and enemy behaviours. There are definitely moments of frustration towards the latter half of the game, but for the most part the combat feels fair and enjoyable. And even the most frustrating enemy in the original, doesn’t feel like the impassable obstacle that the Fokkas represent for me in Zelda II. Also, good luck to anyone attempting this game without a walkthrough, because the leaps in logic this game requires to progress is beyond anything I’ve ever played before. How on Earth was I meant to know that mirror was in that house, without any visual indication that something was there to pick up? How would I have been able to figure out where Bagu was living, without scouring the entire map and bumping into him by chance? I don’t mind obtuse games that let go of the player’s hand, but it feels like the designers have abandoned the player in Zelda II. As much as this game is a triumph of ambition, it is an utter failure of execution in my mind. Just never ever, ever, ever ask me to play Zelda II ever again. I thought about giving this game a try from start to finish, but after listening to the podcast, I decided that a couple hours worth of checking this game out, just to get a feel for it, was probably more than plenty. Turns out it was. This is one Zelda game I’ll probably never play to completion. I can’t blame you. While I’m glad to have done it (albeit with the help of save-scumming), it was a slog – especially at the beginning!